For several years now on the webbernet I have seen glimpses of this Aurora T-Jet Cheetah that was modified to fit and run on a fray style chassis. I really thought it looked pretty cool and really wanted one. Well one finally came up on Ebay and I got it for a reasonable price. So I anxiously awaited it's arrival. When it arrived in the mail I opened the package only to be disappointed. It was the body I was looking for but the casting was not the best and there was no glass. So after some deliberation I decided I would make my own version this car. As they say imitation is the highest form of flattery. If you're interested in how I did it then click on the read more link. Some of you might remember this article by Dave Parker that he posted on the HO World Site several years back. Unfortunately that site is now gone... however, Dave has consented to let me post his article here on HOSlotcarz.com. If you're interested in building a trailer then click the read more link below. For me this could go under resin casting or modeling. Vacuforming I guess is more modeling so I guess I will put in that category. This is my first attempt and as with any first attempt you solve the problem with the tools you have in your toolbox. That said, my way is definitely not the only way or even the best way but it's a start using what I know. I will use two tools from my tool box and they are Milliput epoxy putty and resin casting to create the vacuform bucks for the vacuforming process. If this interests you then click the read more link. 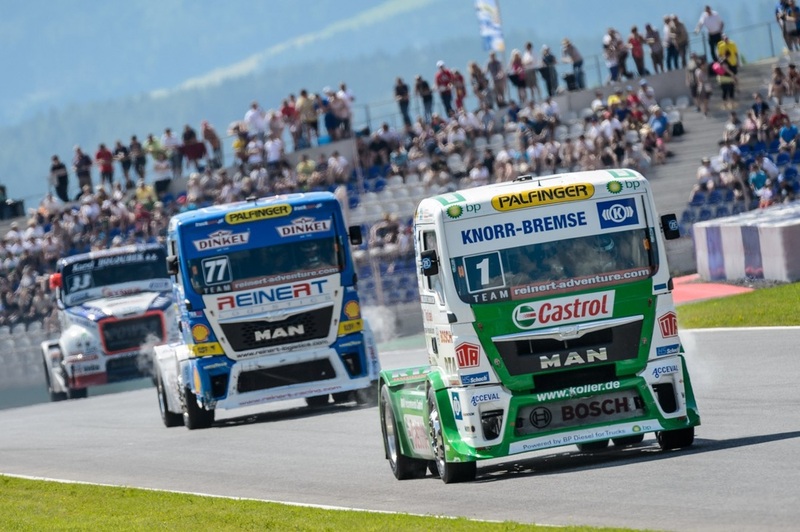 Once again I was cruising around the webbernet and came across World Truck Racing. While looking at some of the trucks that were being raced I thought it would be pretty cool to start a race truck build. All this occurred several months ago. At the time I just could not find the right donor truck to start the project. Then one day while looking at some Facebook groups it occurred to me I was going to have to have a couple of donors and I was going to use a long nose Peterbuilt for the front and another donor for the back. I don't know about you guys, but to me, there's something about a good chop that just makes a car. I think it just improves the stance of the car. That said, I had a Dash VW Bug that I wanted to lower the overall look of the car so that means lowering the body on the chassis and chopping the top. 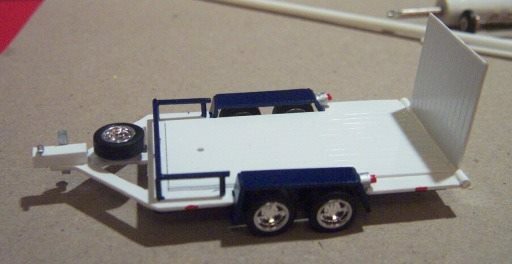 I also chose the Dash body because it has a long wheel base which is a must for racing when it comes to T-Jets. The biggest challenge of this project is maintaining the curvature of the top. 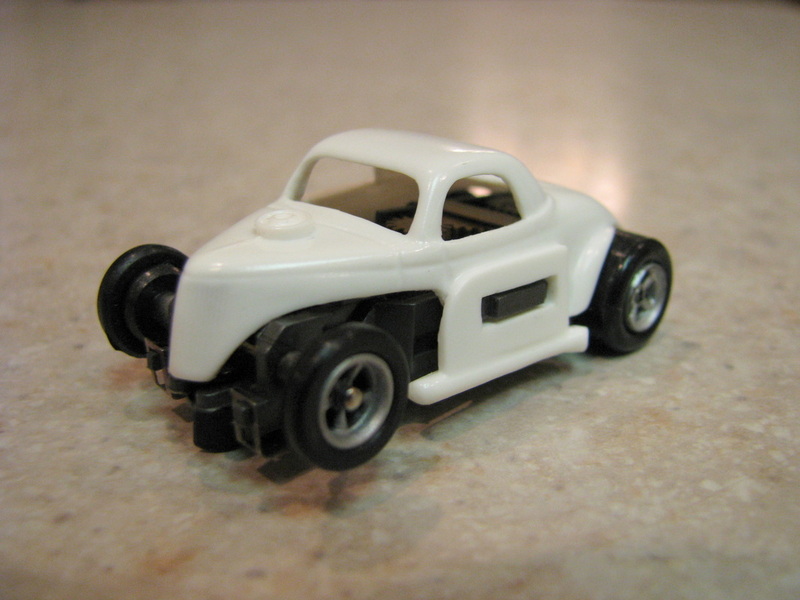 Steve Godinez built a little clip coupe to fit an AFX chassis. I was fortunate enough to buy a couple from him before he past away unexpectedly. I don't see them re-sold anymore and I would like some more. 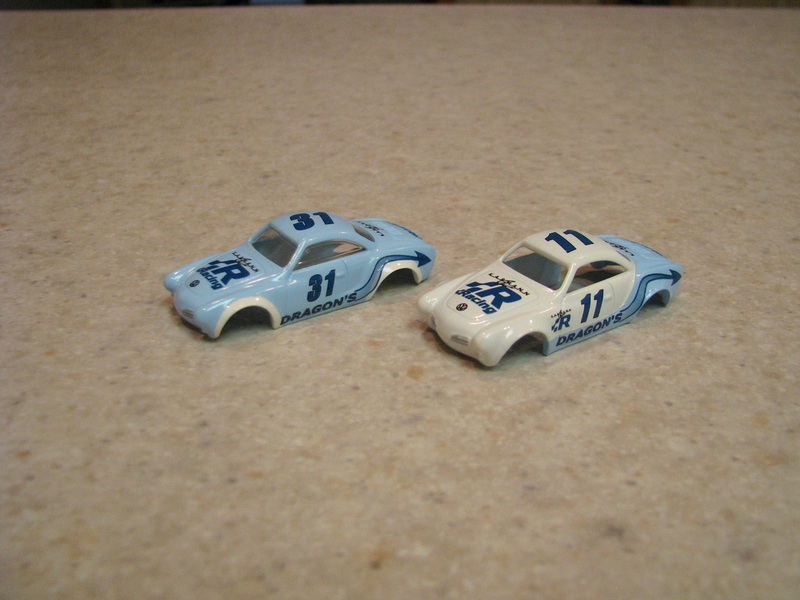 I have one of the bodies left but out of respect for Steve, a fellow resin caster, I refuse to copy his car directly. So I will make my own mold master and cast some of my own. A picture of his body is to the right and hopefully we will get there from here. Well guys earlier this year I came across information about a proxy race called "The Dragon's Tail" This is where you build your car(s) and mail them in. All the cars are run on the same track by the same driver. Measurements are taken such as the fastest lap, and the most number of laps in an allotted time to determine the winner. That said I thought I would post my progress in preparation for this race next year. The race is a themed race. The theme of the race is a classic road rally. 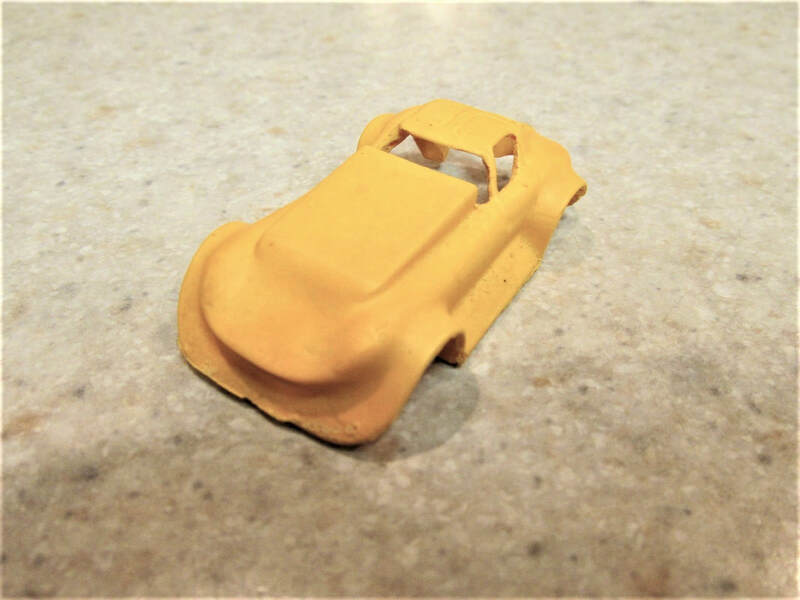 The body must represent a pre-70s car and can either be plastic or resin. So I thought I would use a 1960's Dash Karmann Ghia. 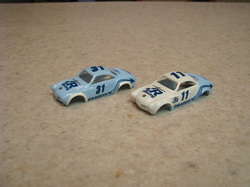 I had purchased some more Willys Model Motoring "blems", so I thought I would do another dirt modified. It started out slowly, but as time went on, it came together fairly nicely. This is one way to make body mounts for an AFX chassis. I am sure there are many other ways, but for my purposes this seems to work best for me. I was cruising around the webbernet and came across this picture of a 55 Chevy Stocker. I really liked the lines, stance, and overall looks of the car. It was the inspiration for this build.